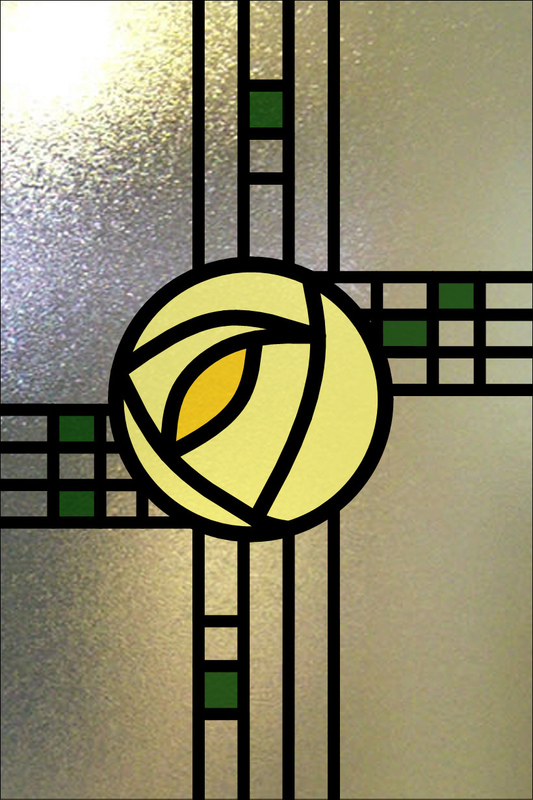 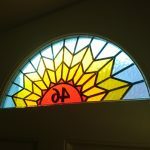 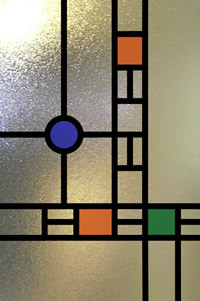 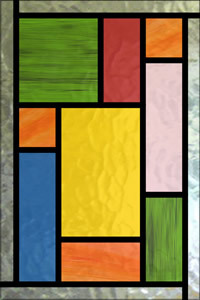 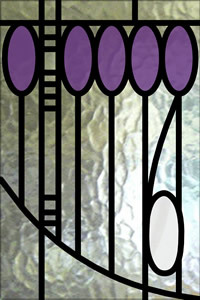 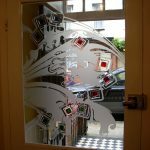 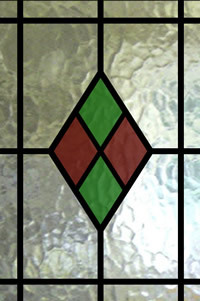 All of the overlay Stained Glass we create is made to order in whatever glass size you require. 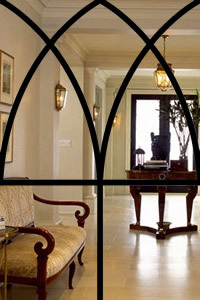 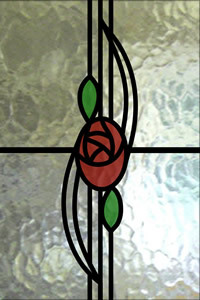 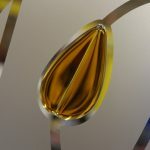 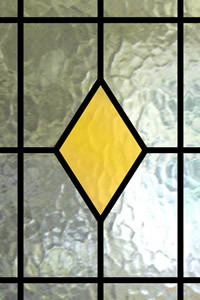 The designs below are suitable for small glass panels as found in Stable Doors. 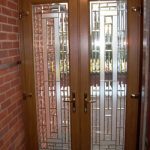 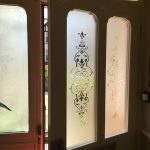 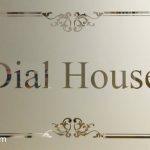 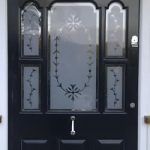 All designs can be requested in single glazed toughened glass or double glazed units which are also created using toughened safety glass. 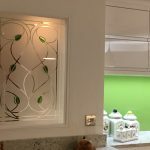 These patterns are shown using a glass size of 200mm x 300mm but other sizes can be made to suit your specific requirements. 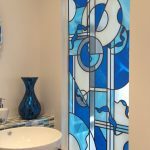 Any design can be requested using clear glass as the base glass or if privacy is important to you, Minster or Stippolyte glass can be used. 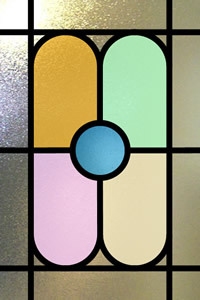 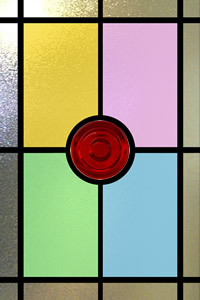 Any of the glass colours shown can be changed at no extra cost. 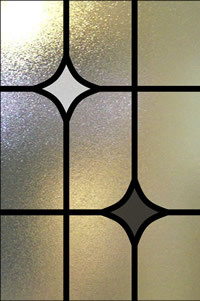 We can also make matching side panels and toplights if required. 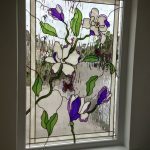 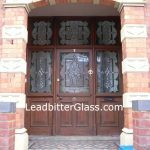 As with all orders placed with the Leadbitter Glass Studio, you will receive a scale drawing for approval before manufacture. 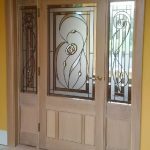 Design alterations and colour changes can be requested at this stage with no extra charge.